Singapore has a lot of things to offer especially when it comes to teasing your taste buds. The locals and the tourists see this. This is the reason why Mr. Harry Ang decided to put up a Singapore inspired restaurant in Vietnam. Mr. Ang is a Singaporean but he has been residing in Vietnam for thirteen years. In thirteen years, he missed Singapore so much that he put up at least ten Singapore inspired food restaurant throughout Vietnam. He always travels to Singapore to get the ingredients for his restaurants. This is to make sure that the ingredients are fresh and truly Singapore. 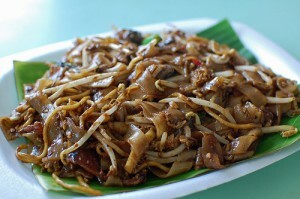 Char Kway Teow is a famous dish here in Singapore. It is considered one of the national dishes. It is prepared by boiling rice noodles. The rice noodles are then mixed to soy sauce, shrimp paste, sausages and vegetables. Vietnamese should taste the famous Chilli Crab. Chilli Crabs are very tasty and delectable that Singaporeans always eat this. 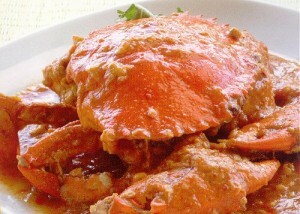 Chilli Crab is prepared with sauce or rice. 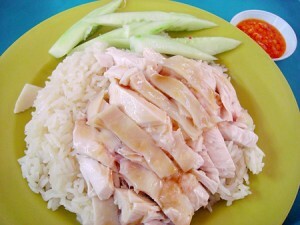 Hainanese Chicken Rice is a very simple dish yet it captured the heart of locals and Vietnamese. The dish is made steamed white chicken coupled with rice, soy sauce and chicken soup. This is famous that airline companies include this in their menu. Doing business in another country is hard but if you want to do it, you should try your luck. Mr. Ang was very fortunate. Aside from the profits, he thought about introducing Singapore cuisine to the world and Vietnam is only the start.